Luconi are manufacturers of unique glass partitioning systems. 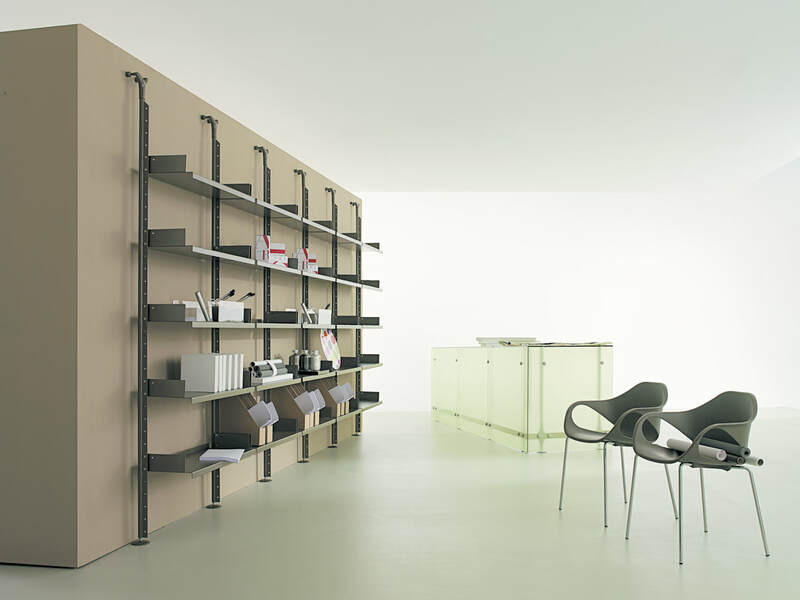 Flexible products, very functional and integrate distinctive Italian design. The range includes full height glass partition, doors up to 3.2m high, freestanding glass pods and 3/4 height glass screens. The unique designs further offer the possibility to incorporate accessories such as plasma screens, cabinets and shelving. Visit Luconi's website for more information here.